I’ve written this today because I needed the reminder myself. The tagline of this blog is “finding joy amidst the chaos of everyday life” but I can be honest and admit that lately, there has been very little joy in my home or in my heart. 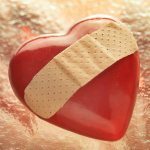 It has been a season of trial, a barrage of one thing after the next, a time when I don’t even have time to catch my breath from one crisis before I am faced with another. I had grown weary. 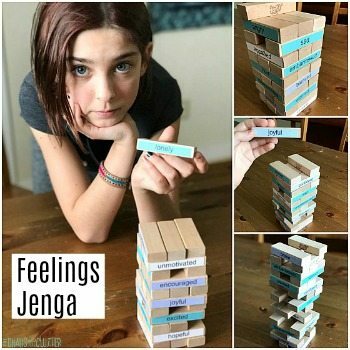 I have not been the picture of a joy seeker or modelling joy to my kids. I want to teach them that joy does not just come with easy circumstances, with shiny new things, or with perfection, but that joy can be found in the midst of even the driest desert, the darkest night. “Choose joy.” It’s a phrase that’s being said a lot, a movement even, but saying it and actually doing it are two very different things. Hearing someone tell you to choose joy when you are hurting only makes you feel like more of a failure. Choosing joy is just plain easier when life cooperates with you, when things go your way. When it seems like everything is an uphill battle, choosing joy no longer feels like second nature. I’ve been giving some thought as to why joy feels so fleeting lately and it does seem that the general wisdom is true. That happiness is in relation to our circumstances but that true joy comes from within, from God, and isn’t changed by circumstance. That a bad day is a bad day but can’t rob someone of an inner joy. That negative words spoken by someone else can’t rob someone of an inner joy. That loss or sadness or insecurity can’t rob someone of an inner joy. True inner joy is something we can only rob ourselves of. That sounds harsh and judging. I am actually only judging myself, chiding myself for robbing myself of joy these past months, of believing that because my circumstances were hard and felt overwhelming, it was an excuse for me to live in sorrow, wishing for a life I don’t have and longing for the life I used to have. This is not what I would call a recipe for happiness! Last week, at the peak of hard times, when I was not coping well, The Husband suggested that we take a road trip to Vancouver Island, stopping to stay with relatives along the way. The Husband loves travel so his solution to every problem is to book a trip of some kind. I didn’t see how it could help. He would be working on the trip, which would leave me still taking care of the kids. We would be in a vehicle for over 48 hours with kids who haven’t been getting along. 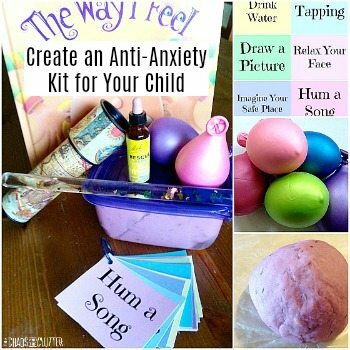 Nothing led me to believe it would be relaxing or help anything. I felt like it would just be a way of us running from our problems but bringing them with us. I was wrong, so wrong. I have rediscovered my joy. My circumstances haven’t changed. I still have 7 kids, 5 with special needs. I still have kids who are STRUGGLING, even here in the beautiful mountain scenery. I still look ahead and see a lot of unknowns. I still have fears. But I found my joy. I caught a glimpse of it in the Rocky Mountains, in creeks and in rivers. It grew in the silence of the vehicle over the course of many hours as I filled my ears and my heart with worship music and took in the creation around me. It crested up, feeling like it would overflow as we drove the winding roads from Tofino to Nanaimo. It’s probably fitting that my joy was hidden on this Island, the place where I spent my newlywed year, where my second son was born. Logically, I know that my joy isn’t about a location and that I could just as easily have found it at home, but caught up in a cycle of hopelessness, I couldn’t see it there. I needed a change to help me push the reset button. 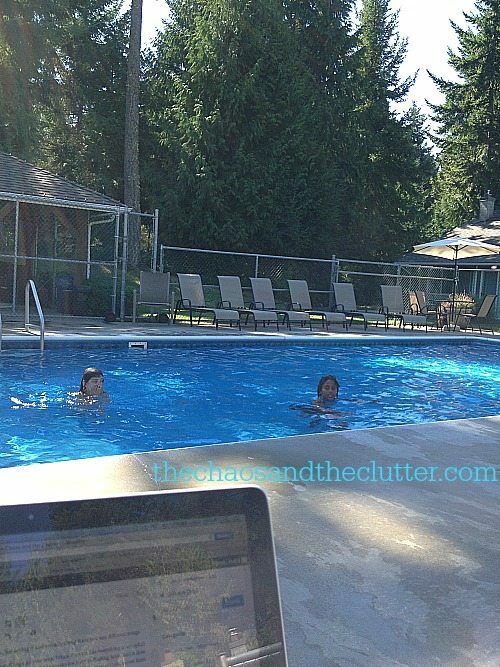 This is my view as I type this…my girls splashing in the pool, the sun beating down, surrounded by huge trees, and hearing the sounds of my boys as they fly kites on the beach. Yes, it’s obviously easier to feel joy here when some of my obligations have been left back home. Today, there are no appointments, no phone calls from telemarketers, no errands to run. There are still dishes and laundry to do and supper to make, but homeschooling consisted of me reading the kids a story and them writing in their journals about the trip. There are fewer complaints from them about this life than the chores and humdrum at our house. 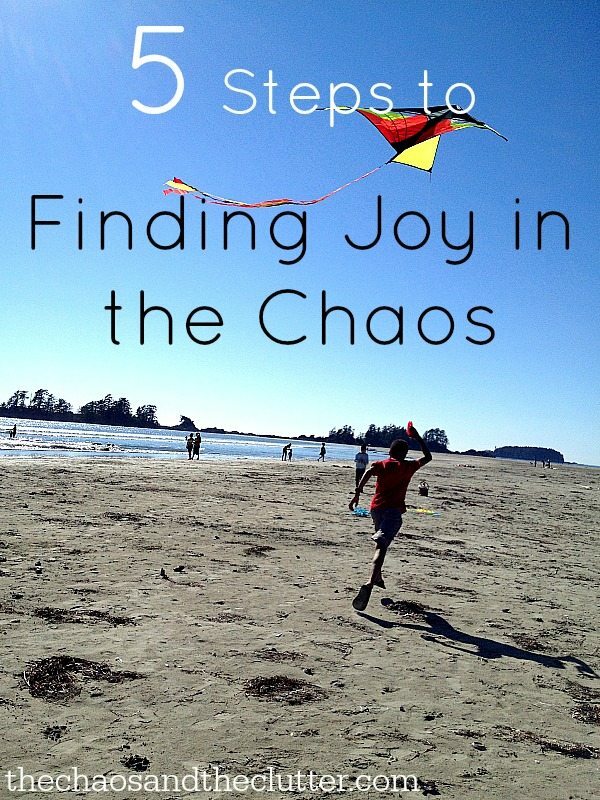 There are things however, that are universally true about finding joy in the chaos. There are things that I can do when I am back home that can help me to find my joy even on a hard day. I am writing this as much to remind myself when I’m back in the muck and the mire as I am to help others. Driving through the picturesque mountains in the fall provides a lot to be grateful for. The colours, the trees, the wildlife, the sound of running water (one of my favourite sounds on Earth), God’s creation all around me, silence in the vehicle (no small miracle!) …there was no shortage of things to be grateful for. Even when you are living right in the chaos though, there are still things to be grateful for. One trick to doing this when you are at a low point is to compare your life to that of someone in a less fortunate situation. When I find myself feeling sorry for myself, I often think of some of the people I met in Ethiopia. In that one thought, I am given dozens of things to be thankful for, clean water, food, access to health care, education choices for my children, a warm house, clothing. Focusing on thankfulness increases joy in a simple and effective way. I had forgotten how healing silence can be. There is so little silence in my life that it was as if I had forgotten what it sounded like. I was craving silence. At home, I didn’t know how to find quiet. I didn’t know how to find peace. When you have 7 kids, silence is not something in large supply! Now that I have experience how healing silence can be, I have thought of ways to create it when I’m back home. Often at night when my kids are in bed, I will watch TV or listen to podcasts or get the kitchen cleaned while music plays. There is always some kind of noise. In some ways, silence has been disconcerting because it has been so rare and feels unfamiliar. I plan to sit in silence more often after the kids are in bed or before they get up. Silence can help you gather your thoughts, pray, breathe, process something that has happened, and prepare for what is ahead. Ouch. I am supposed to be an expert on self-care but like many “experts”, I am better at preaching than practising! I have no margins in my life. I had filled up the calendar, filled up the spaces, filled up the hours and given myself very little wiggle room. I had done that before, when I had help with child care. When I lost that help, I didn’t take anything out of the schedule. This put me almost at a breaking point. 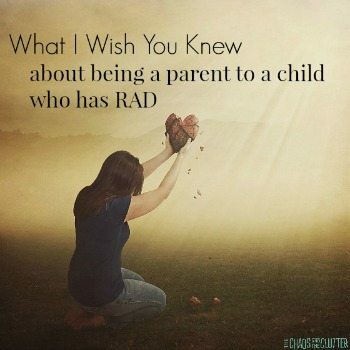 Right then, two of our kids were given new diagnoses, which meant dozens of new appointments had to make their way into an already bursting schedule and it felt impossible. Now that I am away from real life for this little vacation, I have realized that it didn’t just feel impossible; it actually was impossible. I am one human. I cannot possibly be in two places at one time, nor can I function with no sleep because I have filled all my waking hours and some non-waking ones. Something has to give. My sanity is what was giving! I don’t yet have a solution for this in my own life, but I am working on it. For others, I can say that without margins, there is no room for the unexpected, no room for the sick days or emergencies, no room for the surprises, and no room for joy. Create margins in your life so that you can enjoy the moments that come along and aren’t too busy to notice them. This one is so hard. With all the distractions like phones and e-mail and electronics, it can be hard to be present in the moment. Another challenge for me about being in the moment is worrying about the future. When we recently found out about our daughter’s hearing loss, I spent time researching the hearing aids and FM system she was getting, but I also spent time researching (and worrying about) the cochlear implants that may be in her future and went on a rabbit trail of what ifs that would make your head spin. None of that helped me or helped her. It is going to be what it is going to be. She will go deaf when she goes deaf and we will face it at that time. Me obsessing over it now will only steal joy from today. So be in the moment. When your child calls your name, look up. Pay attention to what they are saying. Look them in the eye. Live today instead of worrying about what tomorrow will bring. Today is hard enough. Matthew 6:34 says “Therefore do not worry about tomorrow, for tomorrow will worry about itself. Each day has enough trouble of its own.” Ain’t that the truth?! I should know this one by now. As the mom of an adult who just yesterday (or at least it felt like yesterday) was laughing for the first time or taking his first steps, I should know better than anyone how quickly it goes. Yet some days, I forget. It gets hard and I get sucked down into that hard and I forget that this stage passes and that I need to enjoy it while I can. You can’t get these days with your kids back. Even the tantrums at WalMart or the tuck-ins at the end of the day when you’re already so tired or the mess that never ends will someday be a thing of the past. Enjoy this day. Find the good in it wherever you can and hold onto that. Finding joy (and keeping it) amidst the everyday stuff like dirty socks and whines and a growing to-do list is hard. Keeping hold of your joy when hard times come is even harder, but it is possible. I hope these tips help you to find joy in whatever your circumstances are today. Great post Sharla. I know those feelings, all of them and definitely had to make changes in life to make sure they didn’t come back again. I wish you the best of luck on your journey and hope that your transition back from vacation goes as smooth as is able. (The last time I went on vacation and came home, it took me two weeks to adjust, because the vacation was THAT great and I really struggled being home again. Silly, I know, but true.) Thank you for taking the time to write about your journey! Thank you for your post – great thoughts! It brought tears to my eyes and challenged me to carve out quiet time … without books, music, tv etc. It’s actually a challenge to just be silent sometimes as my brain is thinking constantly. We need to learn to hear that “still small voice”. Only 2 more sleeps until you are all here! I can hardly wait Deanne! So many wonderful reminders for us all. Living in the moment — taking that time to just be with our children. THAT in itself is huge. Crying. I am so here – no margin, no joy, no silence, no friendship. Feeling stuck. Need to find my reset button. I was in that place not long ago (just before I wrote this) and felt like I was drowning. Now I finally feel like I can breathe. I hope you are able to find your reset button. Thanks much needed before are long road trip lol.